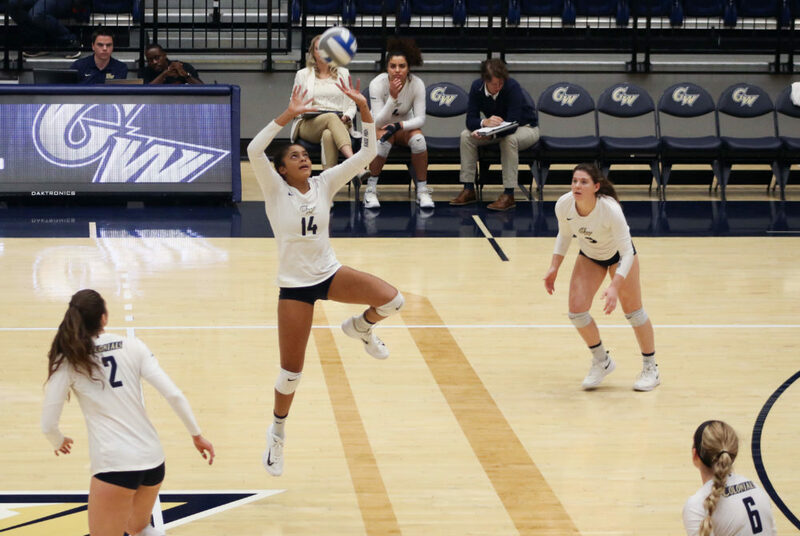 The Colonials only had one week to practice with new head coach Rob Castille before they competed in their final tournament of the fall season. 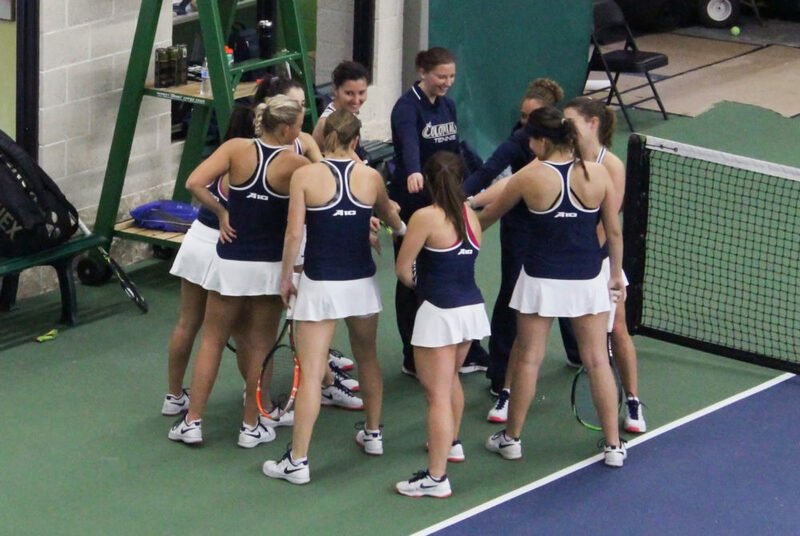 The Colonials lost the first two sets by a combined four points before dropping the final frame by 11 points. 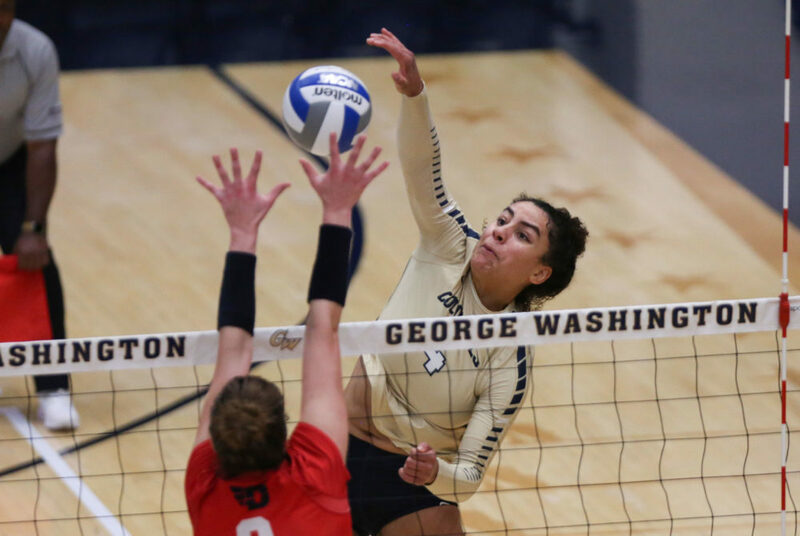 Volleyball lost to George Mason 3–1 at home Thursday, extending GW’s losing streak to seven games. The Colonials (8–13, 2–7 A-10) are in ninth place in the Atlantic 10 with five games left in the regular season. The Colonials are the No. 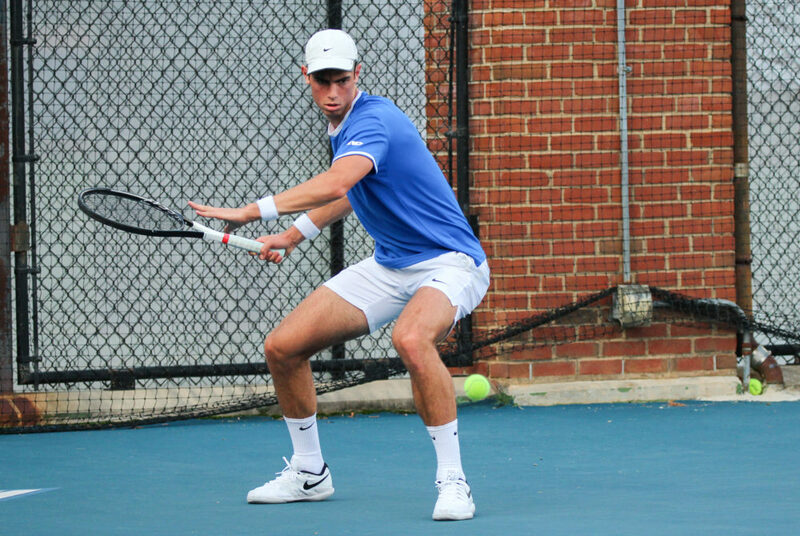 8 ranked team in the ITA Atlantic Region following a program-best season last spring. 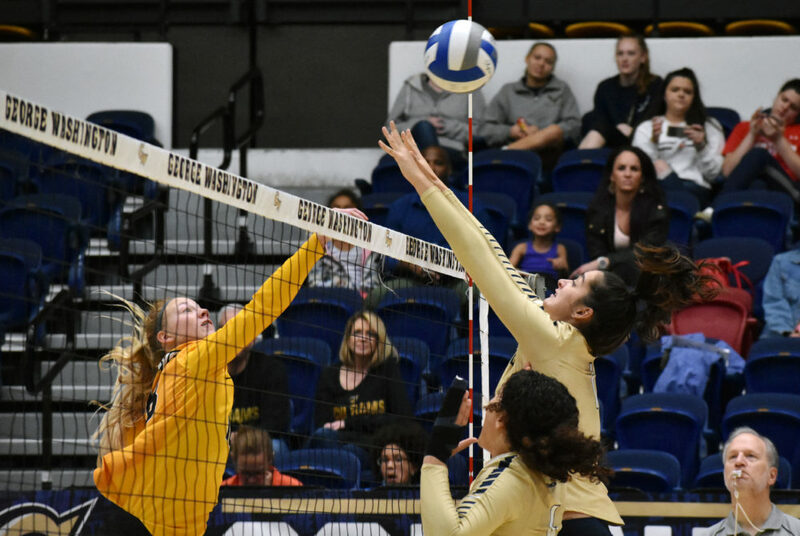 Seven freshmen make up the first recruiting class under head coach Barry King and secured 36 percent of the team’s goals. 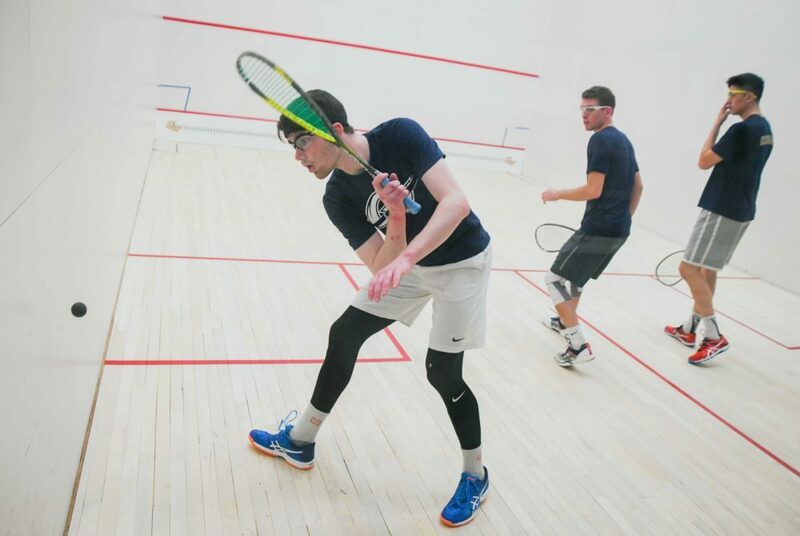 Men’s squash won the CSA Hoehn Cup for the first time in program history, taking down the Yale Bulldogs Sunday afternoon. Both men’s and women’s track and field finished in last place of the Atlantic 10 Indoor Track Championships in Kingston, R.I. last weekend. 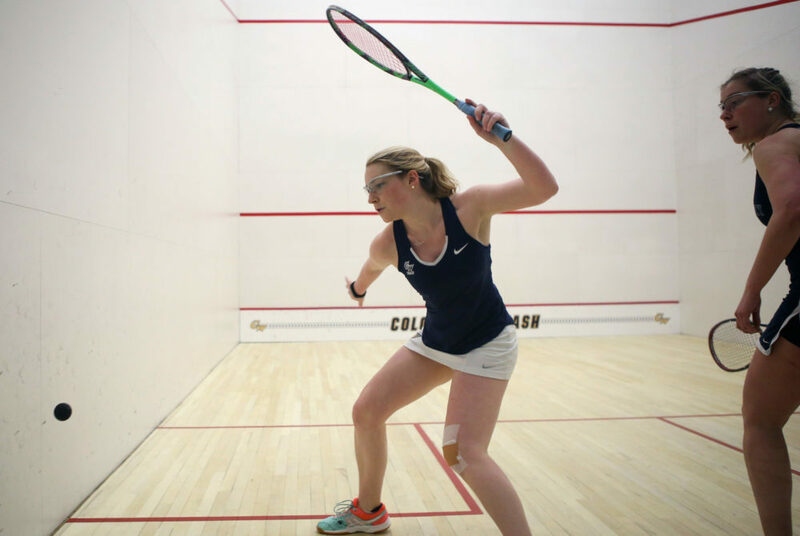 The Colonials defeated Middlebury on both the men’s and women’s side and five seniors grabbed wins on Senior Day. 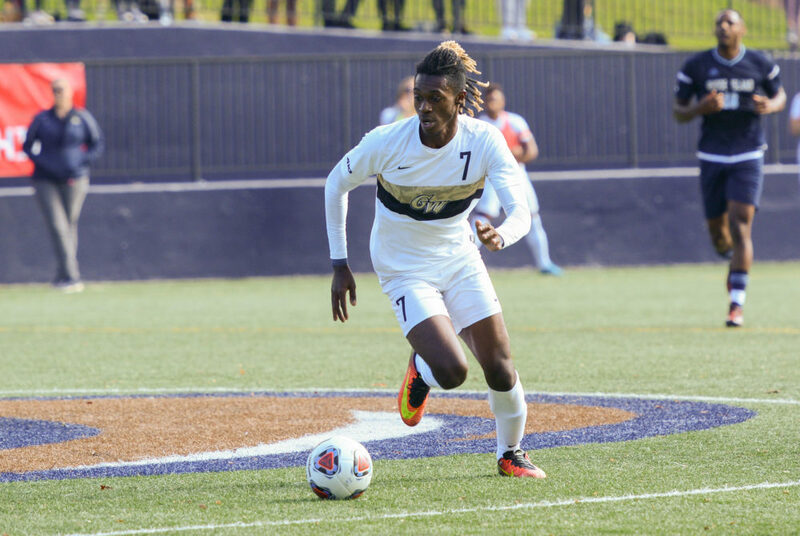 Following an early goal, the Colonials were unable to score en route to a 1–0 loss and a departure from the Atlantic 10 tournament.